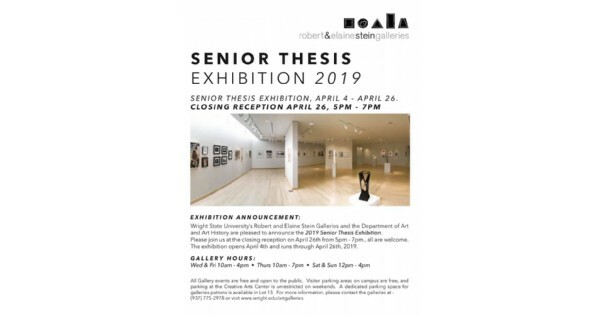 Find more events like "Senior Thesis Exhibition"
Contemporary Art Galleries at Wright State University. Admission is free and open to the public. Visitor parking on campus is free.